We buy Hammond Tonewheel Organs and Leslies... dead or alive! 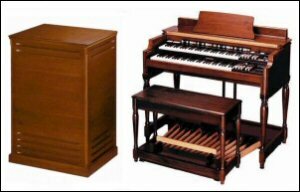 If you have an old Hammond collecting dust or taking up space, give us a call. We also sell Hammond Tonewheel Organs and Leslies. As our collection is comprised of an ever-changing stock, contact us periodically. All units are inspected, repaired and cleaned. 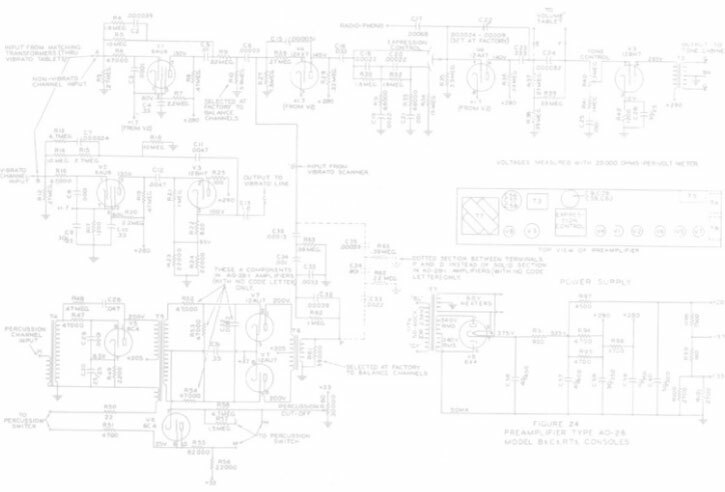 Please keep in mind that we don't buy the later electronic type organs.